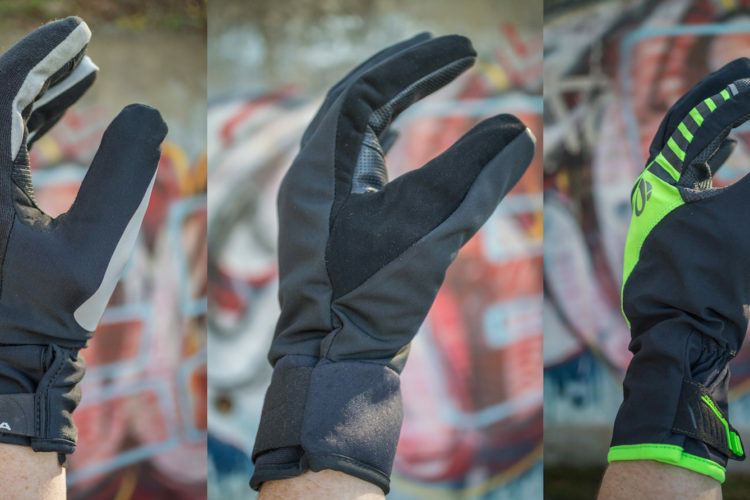 Aaron tested five winter mountain bike glove options to see how well they perform in cold weather, on the trail. 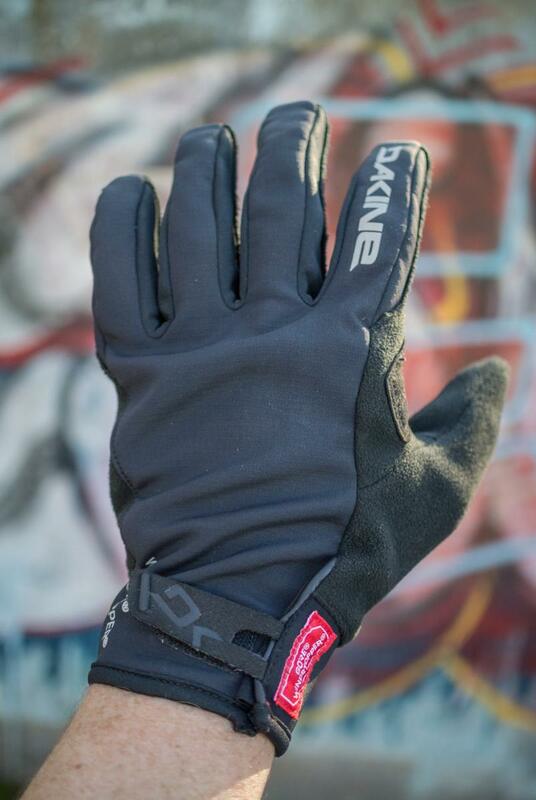 Dakine Blockade Gloves 0.00 out of 5 based on 0 ratings. 0 user reviews.